Ben Watkins is a remarkable 11-year-old who tragically lost both of his parents on September 16, 2017. 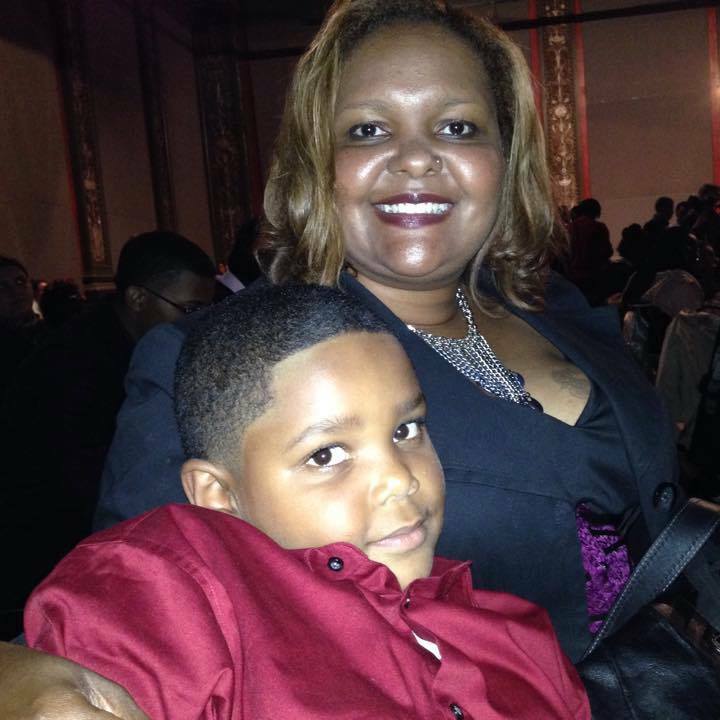 Ben is an aspiring chef and even opened a restaurant with his late parents, Leila Edwards and Mike Watkins, called Big Ben's Bodacious BBQ and Delicatessen in the Miller Community of Gary, Indiana. 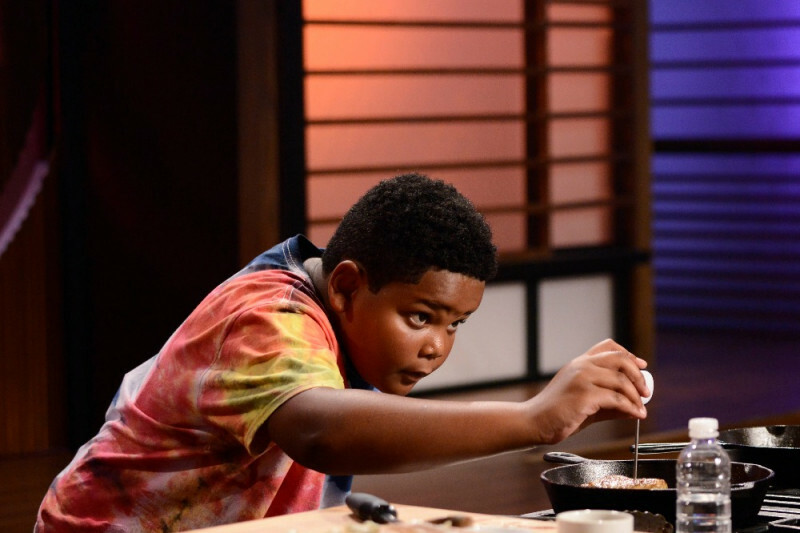 On Friday, March 2, Ben will be featured on the 2-hour season premiere of FOX's MasterChef Junior showing off his skills in the kitchen! My name is Trent A. McCain. I am Ben's neighbor as well as his guardians' attorney. We have raised over $21,000 so far for Ben offline and online. At the conclusion of our campaign, we are going to establish a trust fund at Peoples Bank in Munster, Indiana for Ben's health, education, maintenance and support. We want Ben to able to continue his education in the culinary arts wherever he wants to in the world. Thank you for your #Love4Ben! Tomorrow, November 27 is #GivingTuesday and we are only $910 from our goal of collecting $30,000 for Ben's trust fund. Show some #Love4Ben on #GivingTuesday and help us cross the finish line! Thank you so much. Today marks one year since Ben tragically lost both of his parents. Ben is doing extremely well under the circumstances. He is loved and cared for by his maternal uncle and grandmother. He is doing well in school and he’s still cooking and baking. Ben was a fan favorite on last season of MasterChef Junior for his sweet, kind spirit. We are really close to reaching our goal to raise $30,000. Will you chip in $25 to help us cross the finish line? Thank you for all of the #Love4Ben.